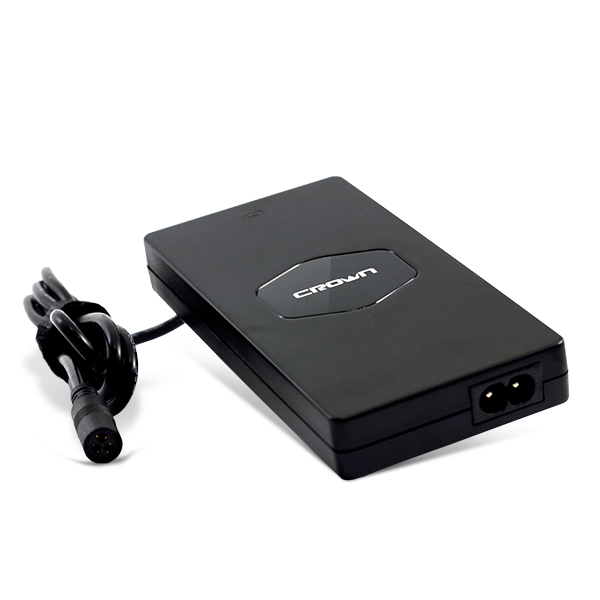 The power supply includes a set of adapter plugs (8 pcs.) for all connector types. Optional USB-connector allows you to charge other compatible devices (phones, PDAs, iPods). Universal power supply for notebook with a set of adapter plugs (8 pcs.) For all types of connectors used by well-known manufacturers. Optional USB-connector allows you to charge other compatible devices (phones, PDAs, iPods). The output voltage is changed to any of the possible: & nbsp; 12V / 15V / 16V / 18V / 19V / 20V / 24V DC (0 + 0.9V).